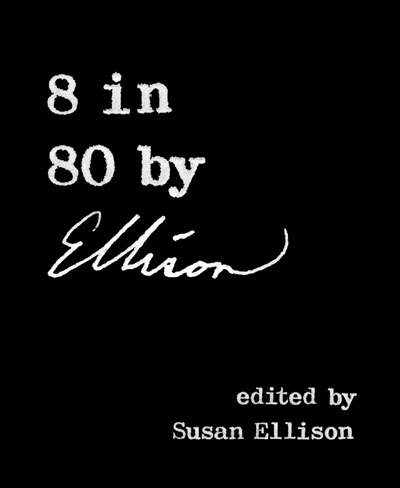 In honor of Harlan Ellison’s eightieth birthday, Susan Ellison—his wife of thirty years, the Electric Baby—has scoured raw eight (8) decades of his written output (from his 1949 serialized stories in The Cleveland News to as-yet unpublished tales fresh from his Olympia Manual typewriter) to present one artifact from each calendar decade. 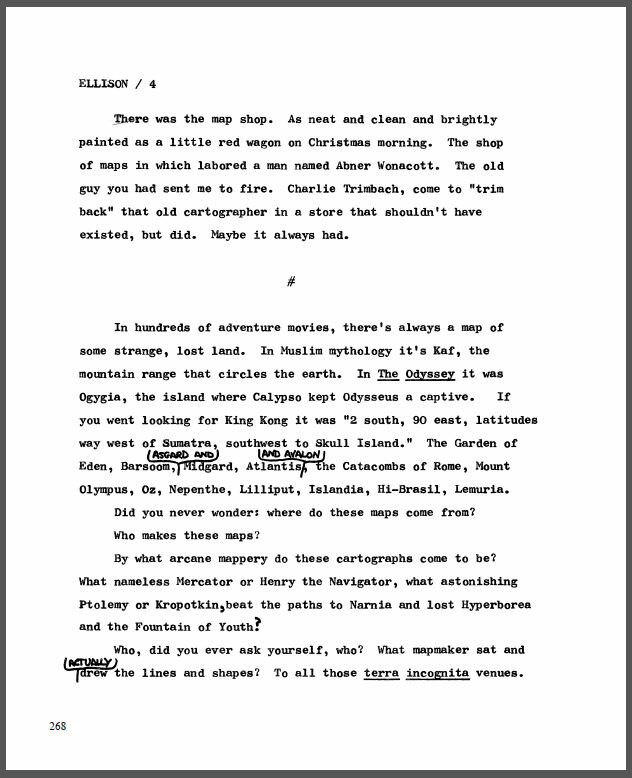 Where possible, the eight stories herein have been reproduced from Ellison’s original typescripts, as preserved in his meticulous archives. In some cases, they may differ from the preferred texts established over years of revisions and reprints. A new 3,900-word introduction by Susan Ellison, explaining–mostly–her selections, and providing hitherto unknown insights about life in The Lost Aztec Temple of Mars. The 1940s are represented by “The Sword of Parmagon,” a five-part serial written by fifteen-year-old Harlan Ellison in the style of Sir Walter Scott. We’ve included the author’s four illustrations from the story, which has been re-set for this edition. “Nedra at f:5.6,” Ellison’s homage to Fritz Leiber covers the 1950s, an era of astonishing output. The story has been reproduced from the revised typescript. As Susan Ellison challenged herself not to rely on The Ellison Classics, the 1960s yields not “‘Repent, Harlequin!’ Said the Ticktockman,” or “I Have No Mouth, and I Must Scream,” but rather the Veronica Lake-inspired tale of a rediscovered silver-screen star’s brutal return to Hollywood: “The Resurgence of Miss Ankle-Strap Wedgie.” Written for Ellison’s first hardback collection, the novella is reproduced from the original typescript. N.B. A few pages of “The Resurgence of Miss Ankle-Strap Wedgie” were either typed with the ribbon at its nadir, or have faded with age, as seen below. We have endeavored to ensure that the affected pages are legible. “The Diagnosis of Dr. D’arqueAngel,” birthed from a high school lecture featuring Ellison, Ray Bradbury, and Frank Herbert, stands up for the 1970s. Again, this presentation duplicates the original typescript. As Susan Ellison explains in her introduction, “She’s a Young Thing and Cannot Leave Her Mother” has a very special significance. 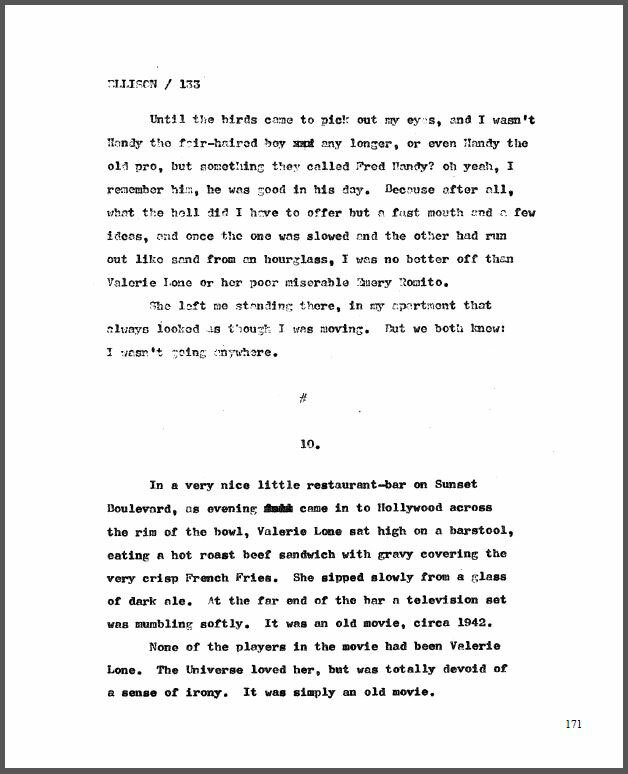 The typescript (plus an early version of the story’s first page) are reproduced as Harlan typed ’em. The 1990s give us “Scartaris, June 28th.” For 8 IN 80 BY ELLISON, we sourced this story from a 32,000-year-old painting found on the wall of the Chauvet Cave in France. Just kidding. It’s from Harlan’s typescript, and it’s got a lovely note at the beginning that does a nice job of illustrating the author’s attention to detail. The last two stories–“Incognita, Inc.” from the 2000s, and “Weariness” form the 2010s–both make their first appearances in an Ellison collection. Both are–you guessed it–reproductions of the author’s original typescripts.